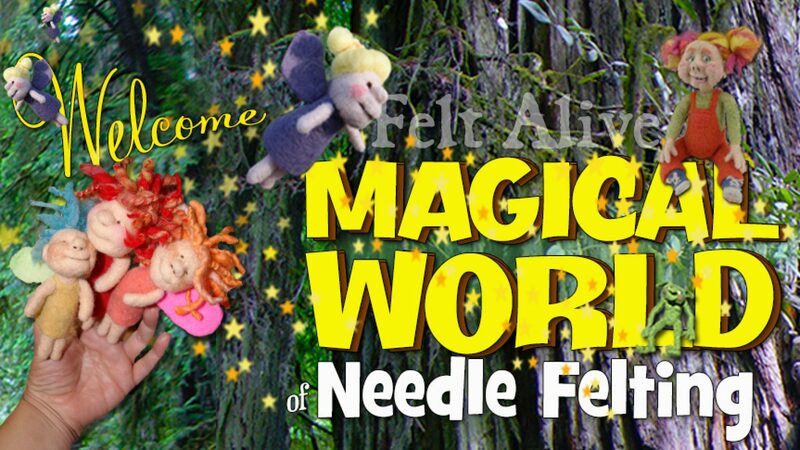 GREEN Needle Felting Wool is our wonderful carded wool batting kettle-dyed in small batches here at Felt Alive. The colors in each batch of GREEN tend to be variegated ranging from mid to deep emerald green so you can expect some variation in your wool. Please note that each batch does not match the image exactly. Our beautiful GREEN needle felting wool is a dream to work with and you will find the variations in the color will make your projects truly unique. Slight variegation in this lovely emerald green color.